Stay warm and stylish this fall with our UNISEX fit Adult Monogram Quarter Zip Pull Over jacket you too can add some monogrammed style to your wardrobe! Here we've monogrammed this quarter zip pull-over with a your 3 letter monogram in whatever style font and wording you prefer. Add item to the cart and you'll see a box "Add Optional note to Seller". Please review your monogramming instructions for personalized items BEFORE your order is placed. 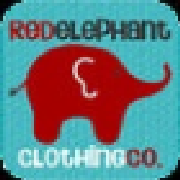 ALL orders will be monogrammed ExAcTLy As TyPeD in your order notes. 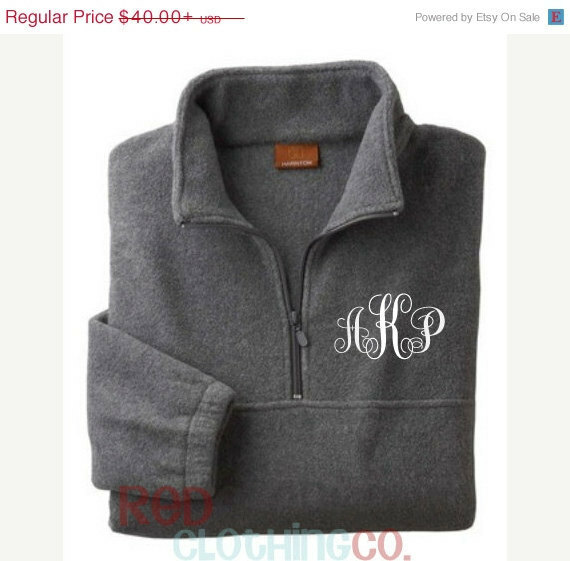 If you type "My initials are ABC" then I will monogram your pullover ABC. If your initials are ABC but you want them monogrammed ACB then you'd only need to type them ACB. Please message me if you have questions. I would love to personalize a pullover just for you! **Orders needed in hand in under 14 days MUST add the rush fee and/or shipping upgrade.